I have some awesome news!! I have made a move to a new and wonderful travel agency, Magical Adventures Travel. I am ready to plan and book your Magical Vacation. I am always here to make your magical vacation dreams come true. I am a Graduate of the College of Disney Knowledge with mega amounts of experience gained from over 105 Disney trips under my belt, but most importantly, I LOVE all things DISNEY! I am always available, because helping you plan your family and friend’s magical vacation is what I LOVE to do! As a Disney Vacation Planner, I promise you that I provide personal touch service for each and every guest. During your Magical Adventure, I provided you with a personalized itinerary that will get the best out of your fun for the visit. This itinerary includes maps, your dining reservations, and suggestions of activities for your family or group. So, close your eyes and imagine having a vacation of a lifetime created for you, where you and your love ones’ only cares are to relax, have fun, laugh and create lifelong memories! I make it my job to continuously watch for promotions and discounts to apply to your reservation. The prices (quotes) I offer are the same as you would find online at Disney’s website, so you know your reservation is secure, but with the extra confidence of my added personal touch. Also, their service ends when you hit the submit button, but with me, we are just getting off the ground! I can and will help take care of . . .
By the way, my services are TOTALLY FREE. Disney pays me to provide you the Gold Wishing Star Standard of Service, even though you will pay the same (or maybe less) than you would if you booked directly with Disney. So let’s get started . . . contact me today! This entry was posted in Adventures By Disney, Alaska, Animal Kingdom, Arizona & Utah, ASIA, AFRICA & AUSTRALIA, Aulani, Australia, Austria, Germany & Czech Republic, Cambodia, Vietnam & Laos, CENTRAL & SOUTH AMERICA, China, Costa Rica, Cruises, Deluxe, Destination, Disney, Disney California Adventure Park, Disney Cruise Lines, Disney Dream, Disney Fantasy, Disney Magic, Disney Wonder, Disney's Blizzard Beach, Disney's Grand Californian Hotel & Spa, Disney's Paradise Pier Hotel, Disney's Typhoon Lagoon, DisneyLand, Disneyland Hotel, Disneyland Park, Ecuador and Galapagos Islands, England & France, Epcot, Eqypt, EUROPE, France, Germany, Germany, Grand Floridian Resort & Spa, Greece, Hollywood Studios, International Flower & Garden Festival, International Food & Wine Festival, Ireland, Islands of Adventure, Italy, Italy and Amalfi Coast, Italy and Switzerland, Layaway Plan, Magic Kingdom Park, Magical Vacations, Mediterranean Cruise, Montana and Alberta, Canada, New Fantasy Land, NORTH AMERICA, Norway, Norway, Peru, Questions & Answers, Resort Hotels, Resort Hotels, Scotland: A Brave Adventure, South Africa, Southern California, The Osborne Family Spectacle of Dancing Lights, Travel Agent, Universal Studios, Walt Disney World, Winter in Wyoming, Wyoming and tagged Booking, Free Vacation Planning Booking, Magical Adventure Travel, Mickey Mouse, Planning, Specialist on March 4, 2014 by disney. 7. 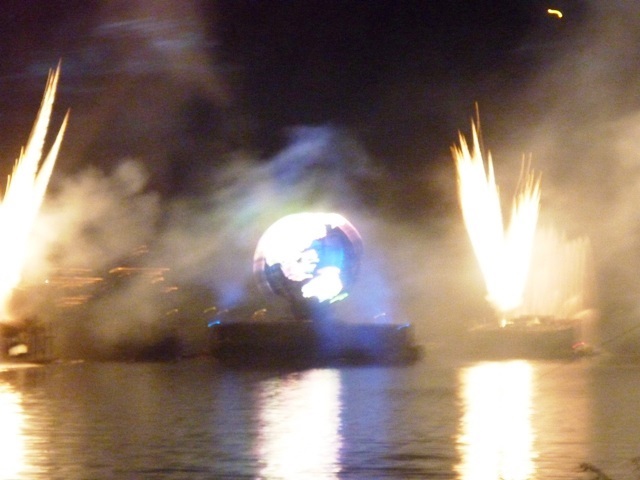 To have your emotions stirred further with Holiday finale of IllumiNations: Reflections of Earth. Join in the singing of “Let There Be Peace On Earth” and become part of Epcot’s nighttime spectacular. Contact MPR@MPRhodes.com to be there! 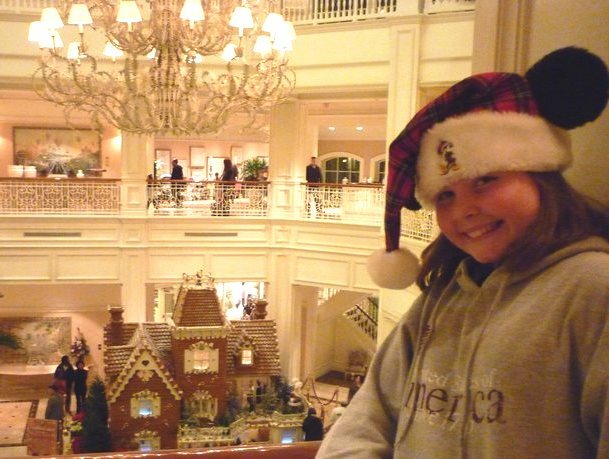 This entry was posted in Disney, Epcot, Grand Floridian Resort & Spa, Norway, The Osborne Family Spectacle of Dancing Lights, Walt Disney World and tagged Christmas, finale, Holiday, Holidays, IllumiNations, Reflections of Earth on July 16, 2013 by disney.